Feel refreshed from the moment you check-in. With a welcome drink and cold towel on arrival, you’ll be able to cool down and sink into the holiday spirit in no time at all! With this My Bali holiday package guests will receive exclusive amenities like 24-hour shift butler service and complimentary WiFi. 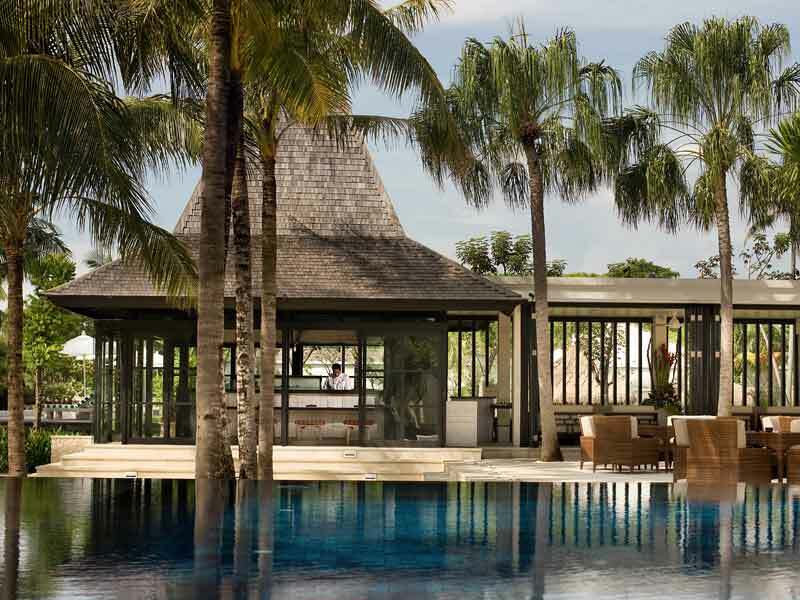 Guests will also be treated to in-villa service with daily tropical fruits, daily re-stocked minibar (all drinks), and will receive daily afternoon tea which can be enjoyed in the comfort of your own private villa or in the restaurant. No need to worry about organising transportation to the Nusa Dua Shopping Centre, we’ve got you covered with complimentary use of the shuttle service! 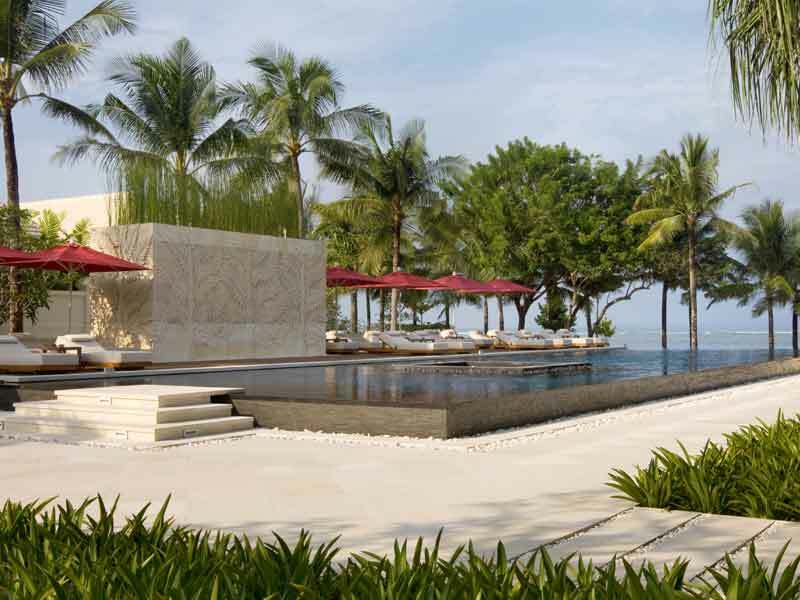 Other travel dates available including school holidays – ask your MyBali consultant for details & pricing! This huge 300sq. metre private villa has been thoughtfully designed in a luxurious Balinese style that will be your hideaway from the stresses of the world. 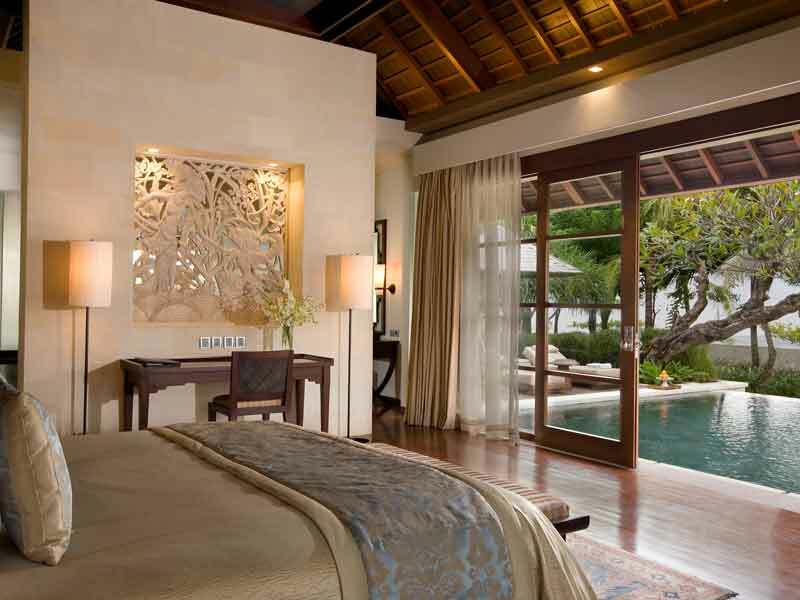 Each villa has a secluded outdoor area with its own 32sq. metre pool, private garden, open-air gazebo and a large day bed. You can retreat to the comfort of your air-conditioned room to enjoy your LED TV with cable access, minibar and a deep soaking bathtub. The villa is suitable for 2 to 3 people. 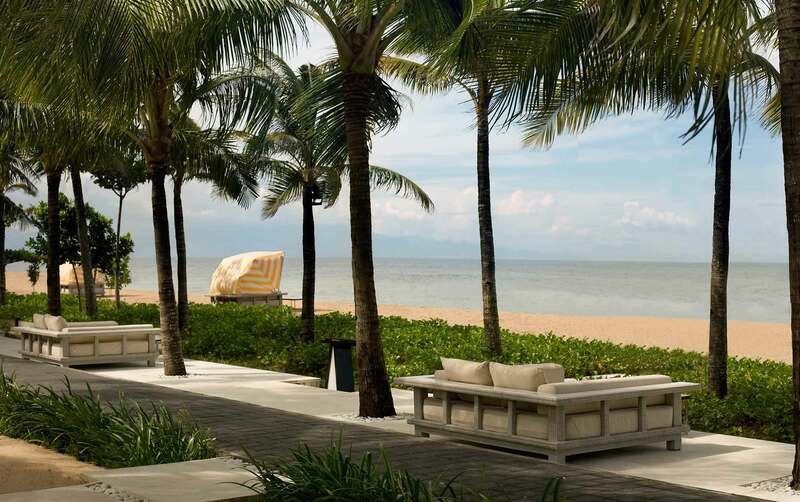 The Royal Santrian is a beachfront sanctuary just minutes from the vibrant centre of Nusa Dua. The resort offers guests amazing private villas that are huge in size and have private facilities such as a personal pool, gazebo and large day bed. 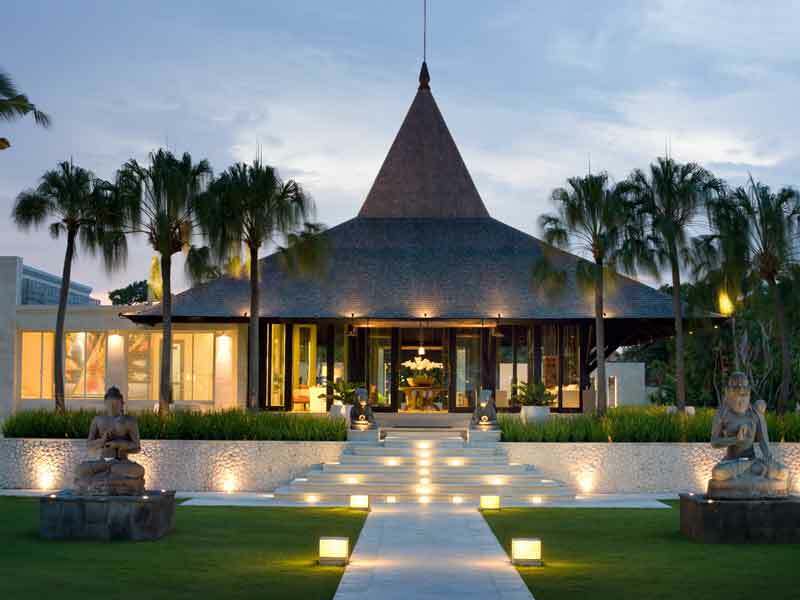 The villas have been designed and finished in a tasteful modern Balinese style that reflect the peaceful environment of the resort. You’ll love the views over the deep blue ocean from the main restaurant or perhaps you’d prefer to eat right on the beach in the open-air Ocean Terrace restaurant. 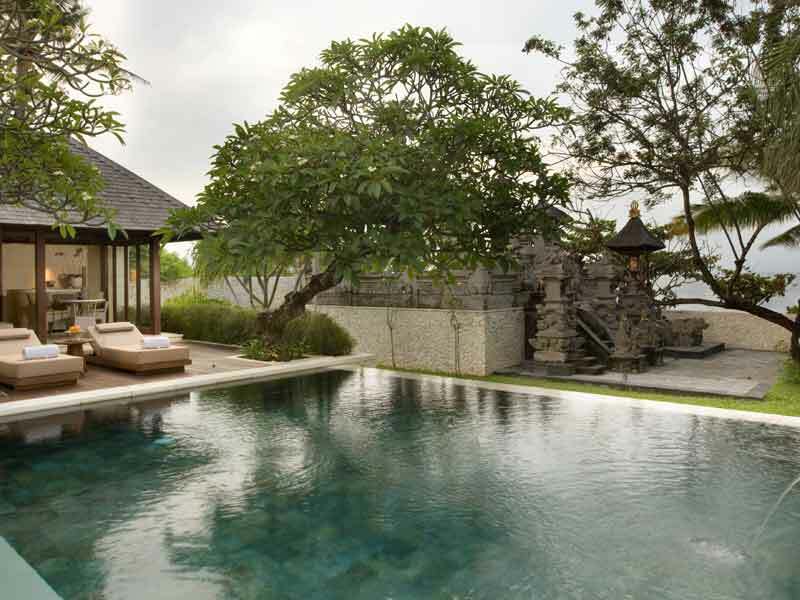 This Bali retreat offers you the best of both worlds – a peaceful retreat from the world and also a perfectly positioned base to explore everything Bali has to offer. 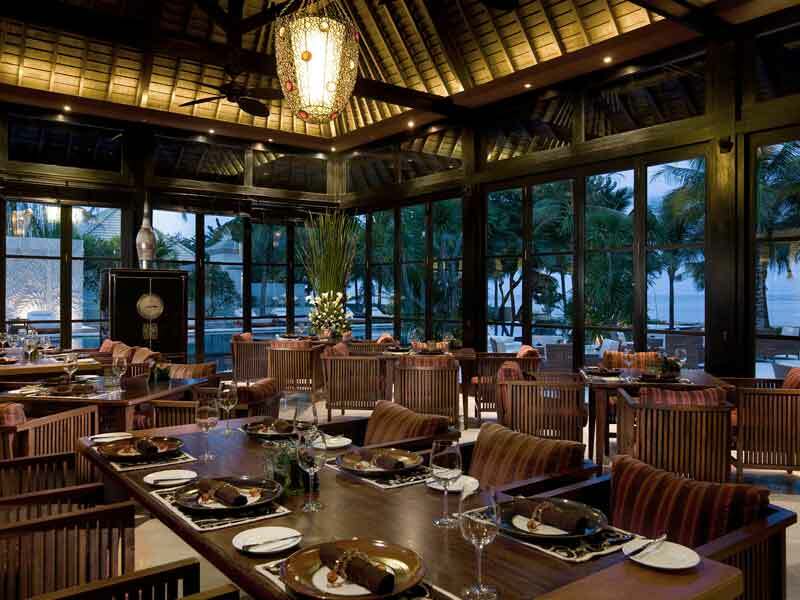 Click here to read more about The Royal Santrian. Valid for new bookings only. Prices are correct at time of publication and are subject to change, cancellation or withdrawal without notice. Accommodation is subject to availability. If an infant cot is required, this must be requested in advance, and a charge of USD$25 per day is payable direct to the resort for infant cots. Insurance is not included and is strongly recommended. All prices are in Australian Dollars per person twin share unless stated otherwise. Charges may apply for changes or cancellations to your holiday. 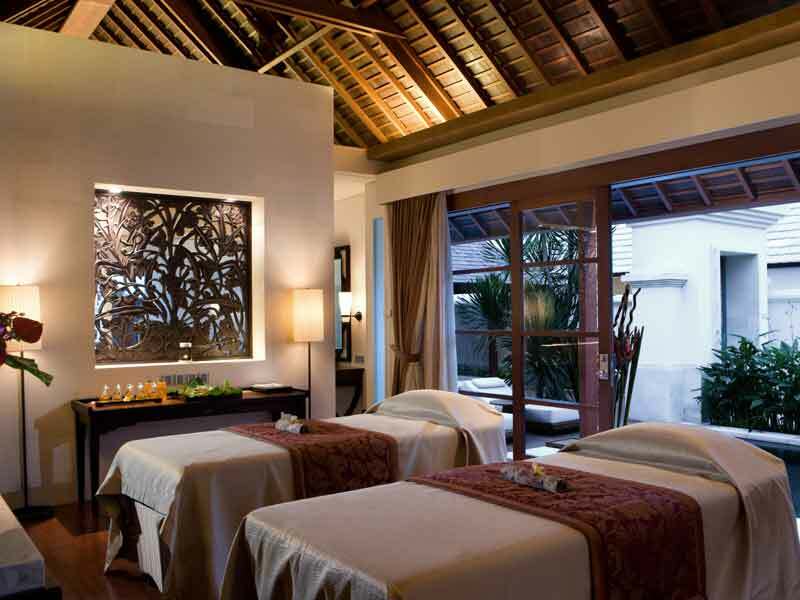 This amount is to be credited to the guest’s room account on check-in which can be applied towards all food, beverage and spa treatments at the resort. WDS Credit cannot be applied towards external third party service providers e.g. Tours. Pick up 9am from hotel.